Imagine Home is honored to partner with fair-trade Peruvian artisans bringing you elegant and authentic home accessories. 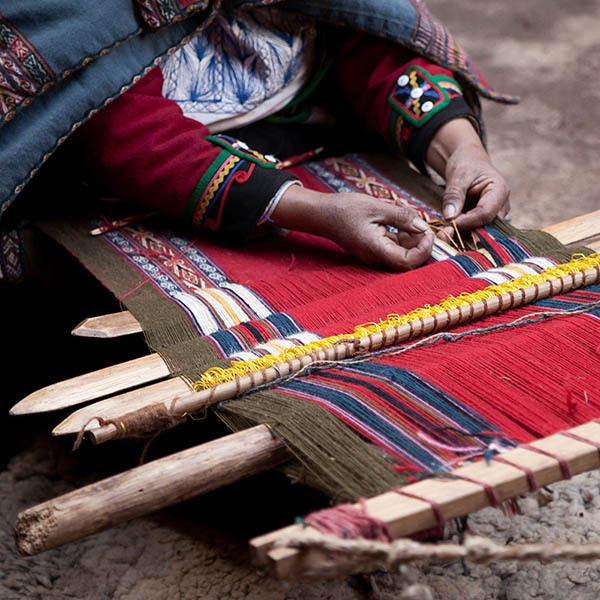 These seasoned artisans combine meticulous craftsmanship with organic materials to produce goods that honor the rich textile heritage of their culture. 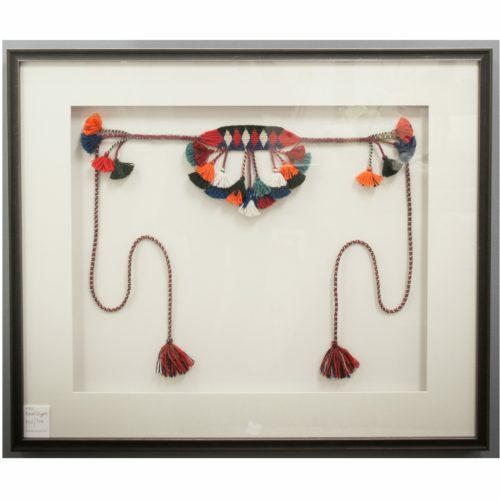 With methods and traditions that stretch back thousands of years, these proud artisans continue to build on the fabulous Peruvian reputation for excellence in textiles and art.